All young girls have dreams of what they will do when they grow up. My dream was to become a dance teacher and have my own dance school. As we all know, the older we get the faster the years seem to pass by and lead us in many different directions sometimes losing sight of our dreams. That is exactly what happened to me, until many years later my dream became reality. My husband and I decided to open our own dance studio in July 2002 and this year Company D will celebrate 15 years of operation. We have been through many changes in the past 15 years as we continue our goal to improve and expand our dance center. 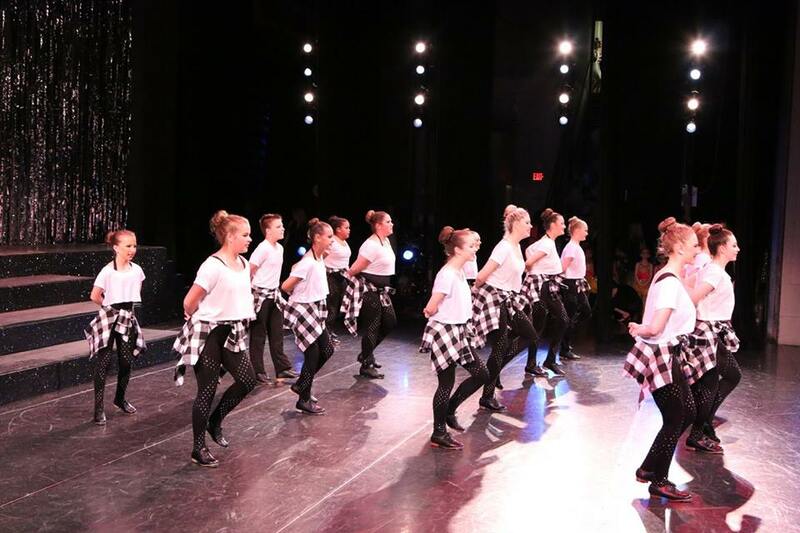 We strive to keep our teaching staff up to date on new choreography and dance technique and make sure our dancers and their families enjoy the time they spend at Company D.
a: to street dance styles primarily performed to hip-hop music or that have evolved as part of hip-hop culture. It includes a wide range of styles primarily breaking, locking, and popping which were created in the 1970s and made popular by dance crews in the United States. a: a type of folk dance in which the dancer's footwear is used percussively by striking the heel, the toe, or both against a floor or each other to create audible rhythms, usually to the downbeat with the heel keeping the rhythm. a: a style of dance created from the fusion of ballet with jazz and contemporary dance techniques and is a "cousin" to those styles. 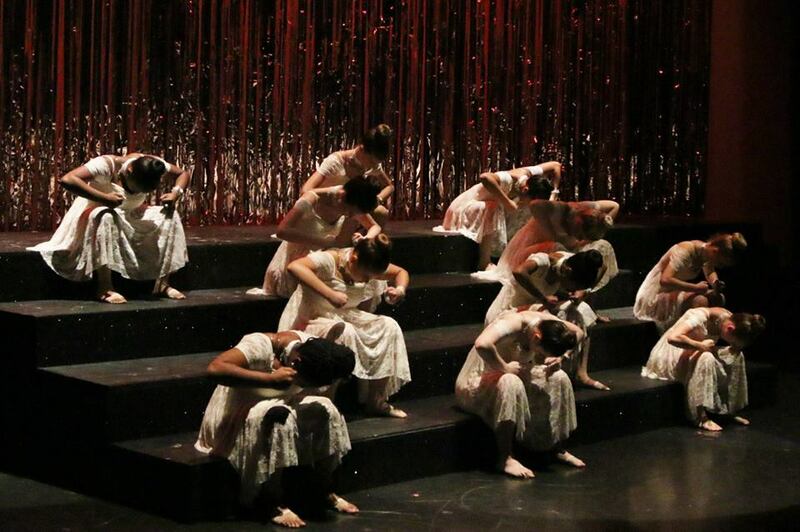 Lyrical dancing is performed to music with lyrics to inspire movements to express strong emotions the choreographer feels from the lyrics in the chosen song. a: A team that creates routines based on precision dance movements rather than military drill. REGISTER During the Month of April & your dancer's name will be put in a drawing to win a giant pool float! What does Pre-registration mean: Not only do you save some money, you guarantee your dancer has a spot in all their favorite classes! DON'T miss out on all the fun! Late Registration (September 8th - September 28th) is $70 per dancer. 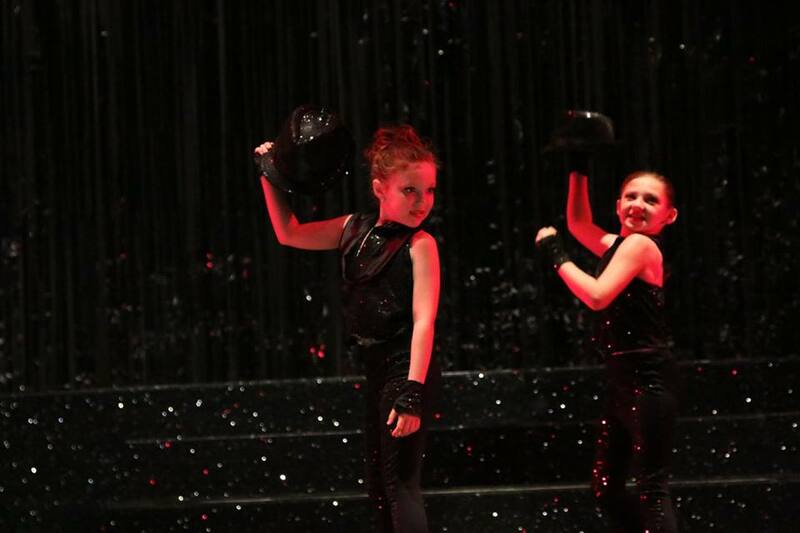 We offer multi class discounts as well as discount for sibling dancers on Tuition. We offer online and in person registration.Online registration is simple, click the registration link below and fill in all the required information, current families will need to use the parent portal link. If you would like more information simply fill out the form below and we will get back with you. Registration for the 2018-19 dances season is online, there are a few classes with waitlist. Don't miss out. The studio is also open on Mondays 5:30 - 6:30 the month of August. There are some new dress code requirements for the 2018-19 dance season. Please see class information for specifics. Please follow the above drop off & pick up instructions. Following these instructions helps keep traffic problems to a minimum and keeps our dancers safe. 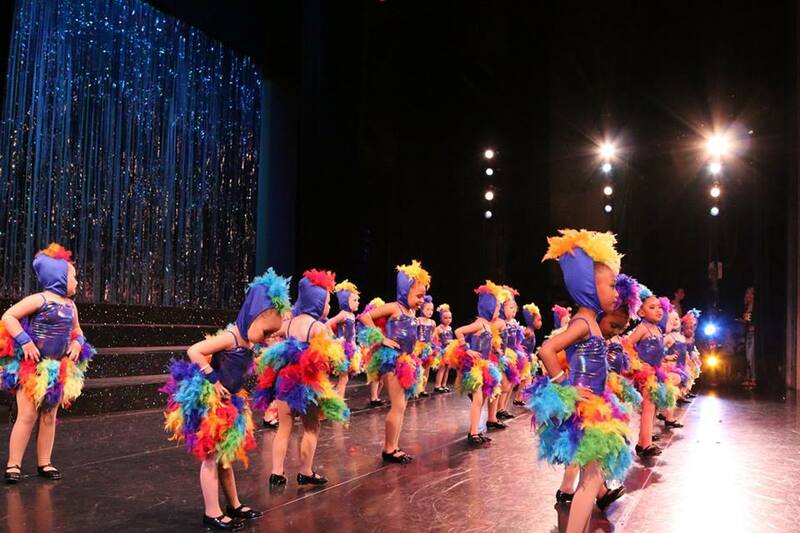 Registration for the 2019-2019 dance season has begun. For more informaiton please fill out the form below.